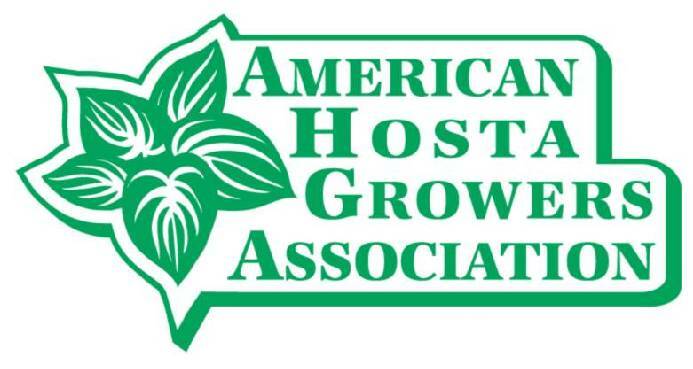 The American Hosta Growers Association is proud to honor the legacy of AHGA member Steve Greene. The new AHGA Hosta Finder has been integrated into the American Hosta Society Registars site. There you will find everything that pertains to a specific hosta cultivar - size, pictures, show classification and hosta vendor availability and pricing.